20 previously unissued demos from 1973–74. 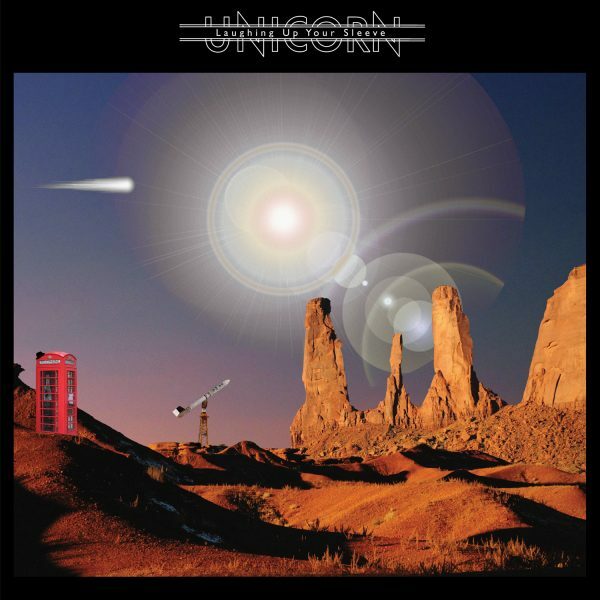 Unicorn released three exquisite albums in the mid-’70s with David Gilmour of Pink Floyd in the producer’s chair. The albums and the band found a wide audience elusive, even though the band opened for many heavyweights in the day (including Linda Ronstadt, Fleetwood Mac, The Doobie Brothers, Billy Joel, Dr. Hook), played with Kate Bush on her first proper demo recordings that landed her a deal with EMI, and were even covered by their producer, David Gilmour, on his first self-titled solo album, released in 1978. Unicorn’s music owes as much to rustic Americana acts such as The Band, The Byrds, and Crosby, Stills, Nash, and Young, as it does to the lyrical themes of English tradition and whimsy relayed by the likes of Ray Davies and even Syd Barrett. Although musically inspired by American acts (mostly folk and country rock), theirs is a very British sound which, unfortunately, was out of step for the time in which it was released, at least in England from where they rarely strayed. Laughing Up Your Sleeve contains many never-before-seen, recently discovered photos of the band, including pictures of the band in the studio with Gilmour and on stage in London. In addition, extensive liner notes detail the band’s story, how these demos were found and new interviews with David Gilmour and key band members. These demos, recorded on multi-track tapes, have been lovingly restored and beautifully mixed and mastered by Scott Anthony at Storybook Sound in New Jersey with input from Pat Martin from Unicorn. The sound quality is simply stunning. It’s hard to imagine this music managed to remain under the radar for so long, but true artists, Unicorn never played “the game” the music industry requires in order to achieve commercial success. We are fortunate then, that this music was preserved so we can give it its just reward now. LP includes download card of entire CD Program.